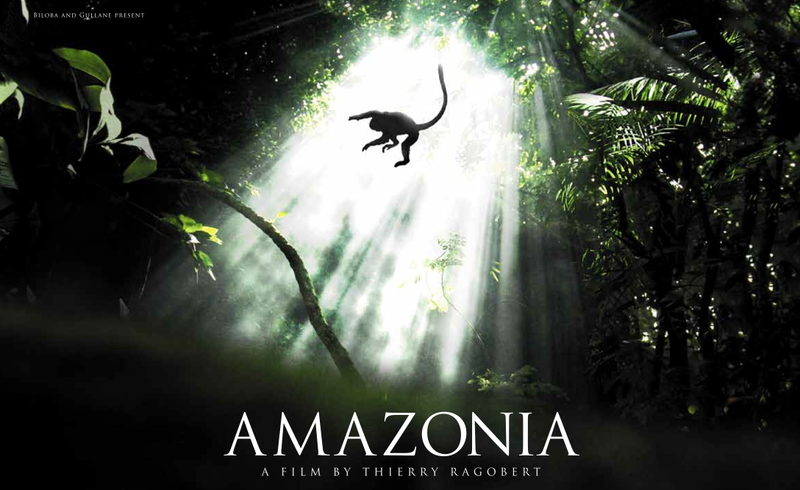 The Brazilian-French co-production, Amazonia, filmed in 3D and directed by Thierry Ragobert, has been chosen as the opening film for Festival do Rio. Rio’s international film festival opens on 26 September and runs through 10 October 2013. The film tells the story of Kong, a young monkey raised in captivity that survives a plane crash and must adapt to life in the Amazon. With a R$26 million budget (US$10 million), the film is the biggest production ever shot in the Amazon. Amazônia is scheduled to close the Venice Film Festival on 8 September and will also screen in Toronto. This entry was posted in Brazil, film, Rio de Janeiro and tagged Brazil, Festival do Rio, Rio de Janeiro by Critical Divide. Bookmark the permalink.